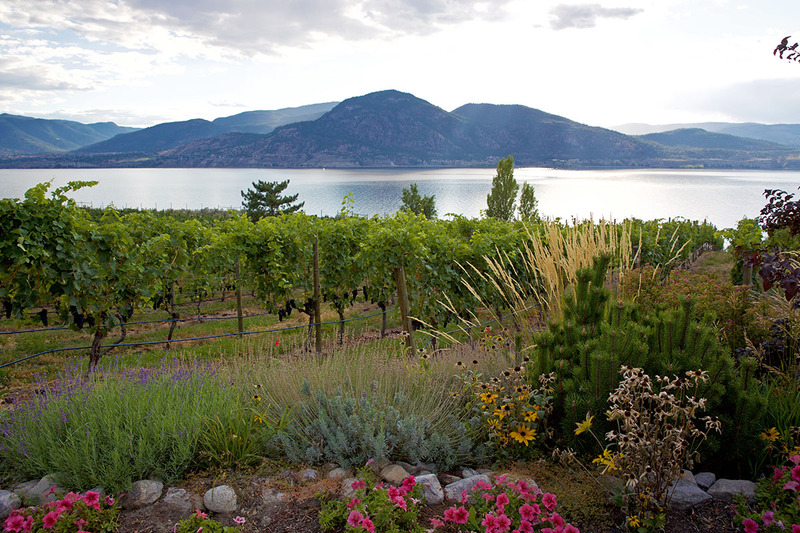 Follow me on a tour of the Okanagan Valley’s Naramata Bench with the Coconut Express. A small hillside road meanders through Orchards, vineyards, and rolling hills. 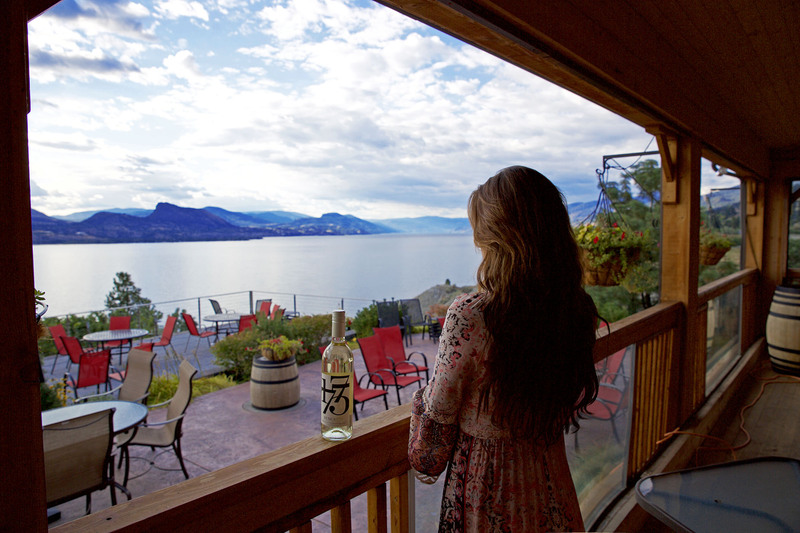 One side exudes the grandeur of the beautiful Okanagan Lake while the other side reveals puffy white clouds, wildflowers, smiling happy people on bicycles, homemade cheese shops, and oak barrels. Quaint little restaurants, old country homes, delicious food, and of course…wine. This is Naramata. I was in Naramata exactly a year ago and loved it so much I had to go back. 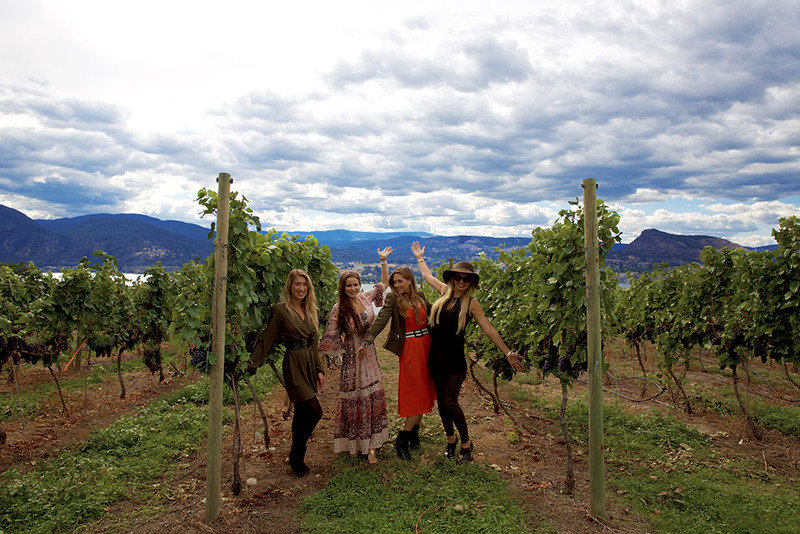 While on a road trip through Western Canada, my girlfriends and I made sure to block out some time to explore this wonderful Canadian wine country. After some research on tour companies I found the Coconut Express to be the perfect choice for our private tour. 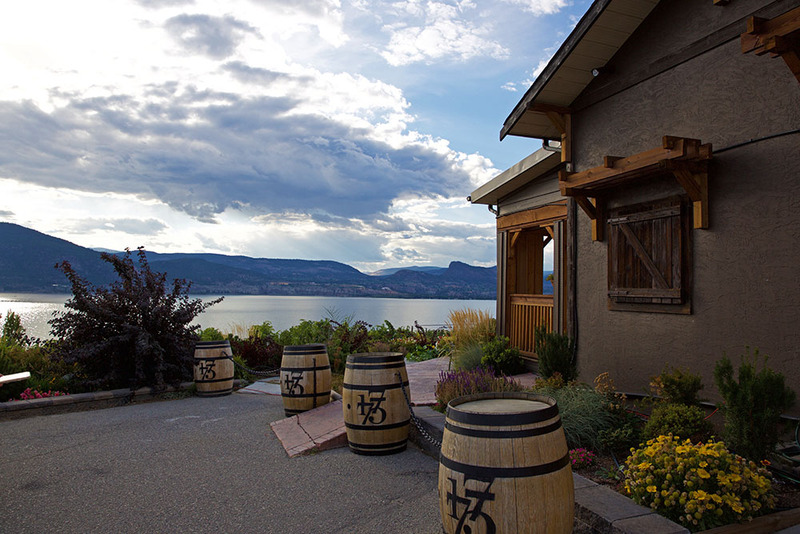 For those of you who aren’t familiar with the Naramata Bench, it is an exquisite group of boutique wineries on a hillside overlooking Okanagan Lake. 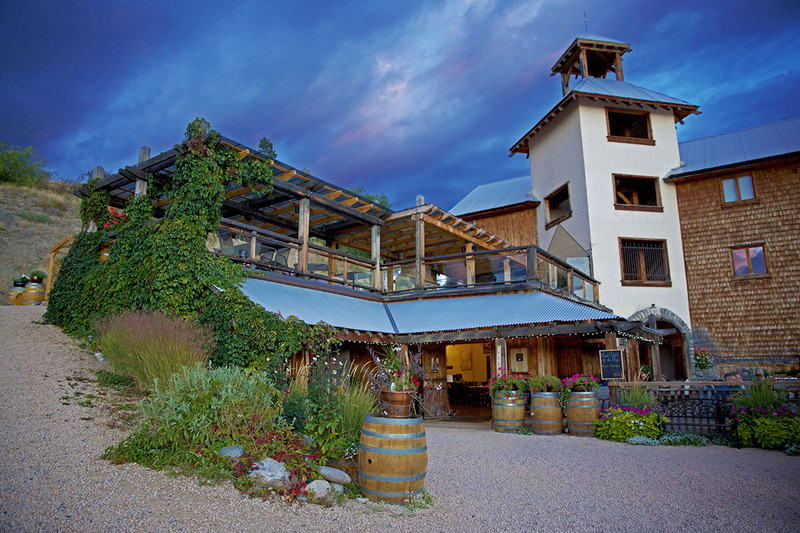 Many of the wineries are owned and operated directly out of owner’s homes, while others are larger with restaurants and Inns attached to them. One thing they all share is their undeniable majestic beauty. 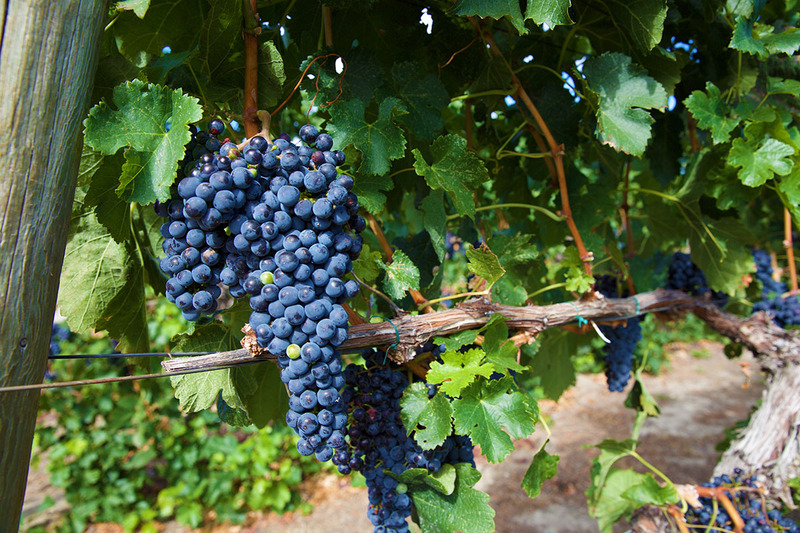 With so many options, deciding which wineries to visit can be a daunting task. I’ve put together a table below with some of my personal favorites. Elephant Island Unique selection of wines | TRY: Cherry wine / Black currant wine. Bench 1775 Great wine | Expansive lake views | TRY: Rose. Upper Bench Cheese and wine pairings | Great wine | great cheese, although the service could have been better. 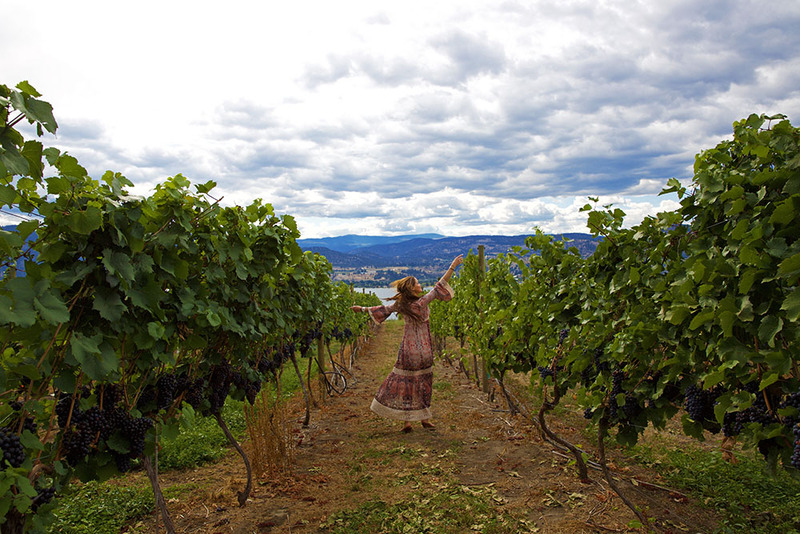 Fermented grapes aren’t the only thing bringing people to Naramata. You can get wild and adventurous by going on a spectacular local hike, wake-boarding on the lake, stand up paddle boarding, mountain biking, or just relaxing in one of Naramata’s parks or beaches. 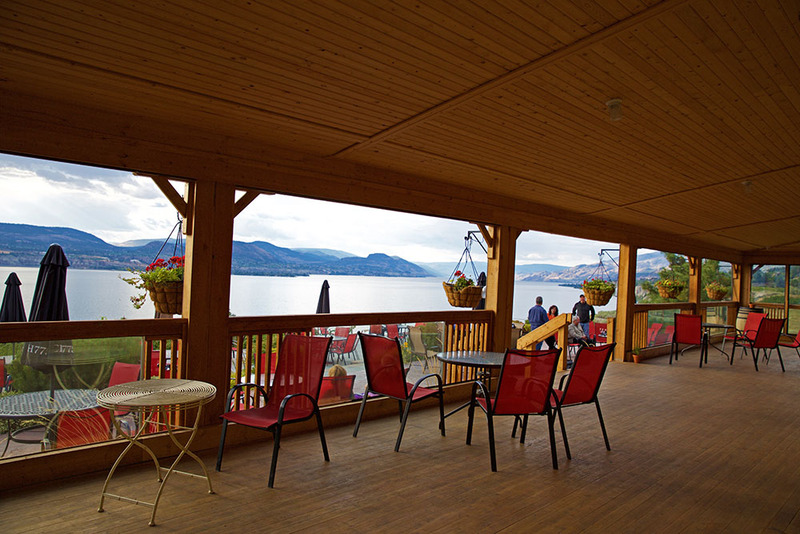 There aren’t many places to stay directly in Naramata, so if you plan on going, book sooner rather than later. 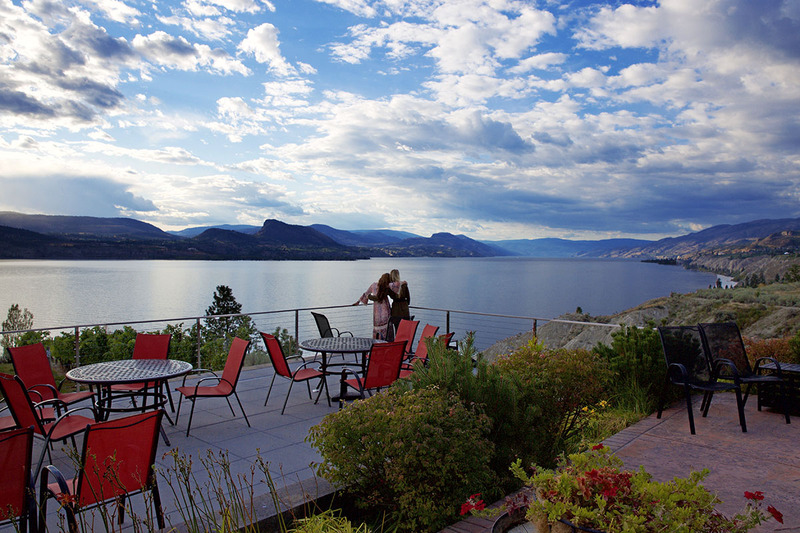 My girlfriends and I stayed at the Naramata Heritage Inn & Spa. This was a perfect choice for us. 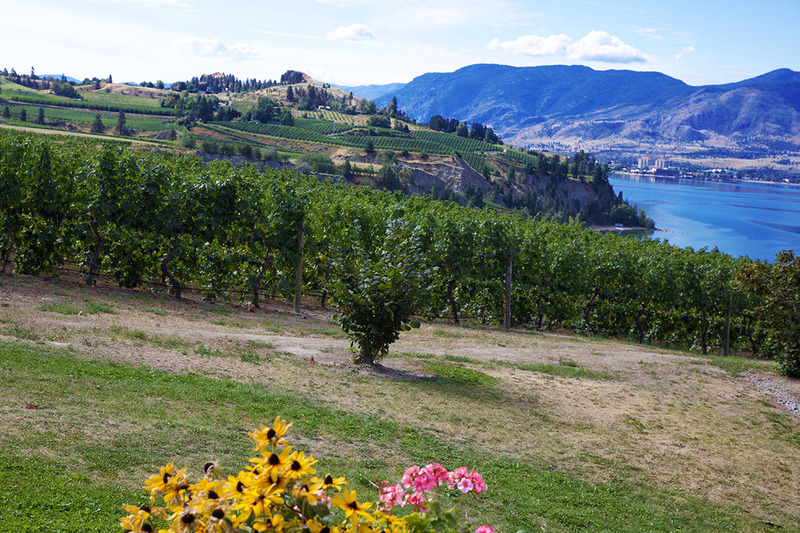 It is located convenient to all of the wineries, has a lovely restaurant, and a great pub. Another good lodging option is Sandy Beach Lodge & Resort. If you’d prefer to stay in a vacation rental, click here for a list of beautiful homes and lakeside condos for rent. Also check out the following guest houses situated on different wineries/farms/orchards: D’Angelo Estate Winery & Guesthouses, Elephant Island Orchard Rentals, Lavender Cottage, and Vimla Vacation Rental. 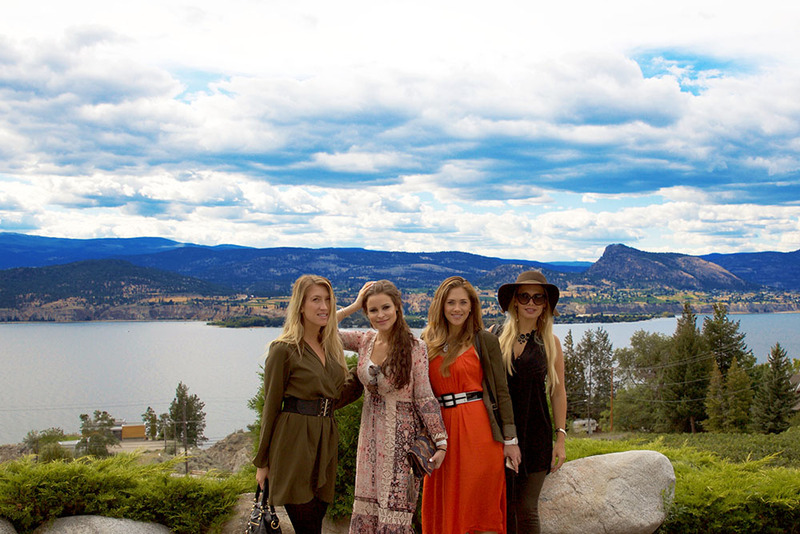 The girls and I at Kettle Valley Winery, with Okanagan Lake in the background. 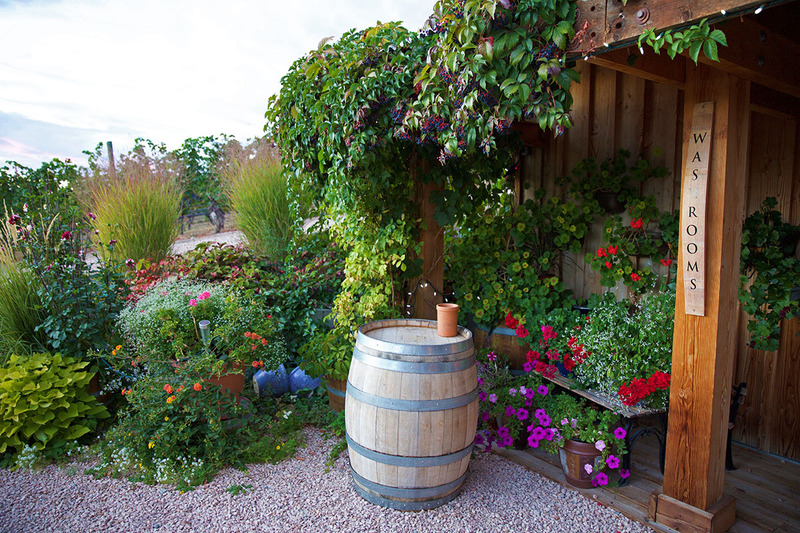 A beautiful flower display at Hillside Winery. Bench 1775, One of my favorites. Bench 1775 – don’t miss this one! 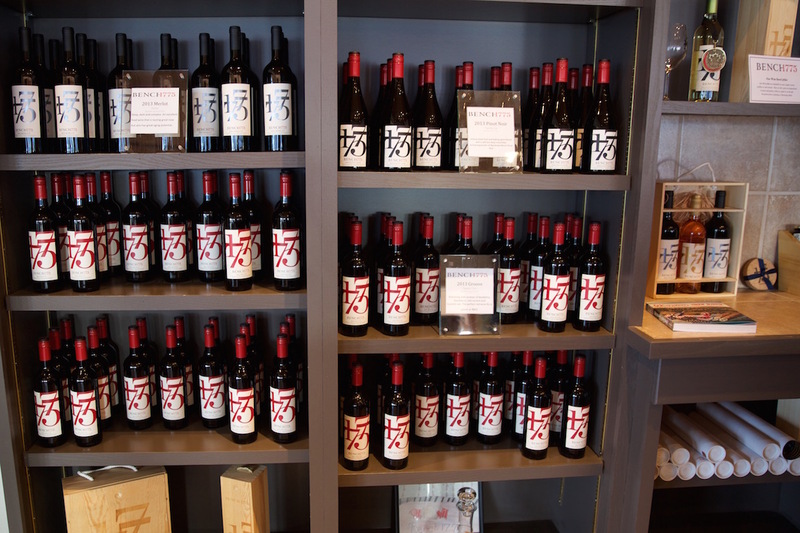 If you can’t make it out to Canada to experience this amazing wine tasting experience, you can always buy wine online through my favorite online wine stores, Vinley Market. To see more images of Naramata, please see my post from last year’s trip here. Questions or comments? Feel free to leave your thoughts in the comment section below. Vanessa, I think it was my favorite day of our entire Canada trip! Thanks Susan! So many wineries, so little time! I will have to check out your recommendations when I go back. Such a lovely place! Thank you for promoting our beautiful bench. Let us know if you, or any of your friends come to visit, and I’ll be happy to make some recommendations too. Cheers! Thanks Blair. Just checked out your website. Looks like a lovely spot. Glad to know there will be more places for me to check out when I come back. By the way, we share the same last name, which means you must be super awesome =) haha! This vineyard is so beautiful, Misha! Thanks for sharing!